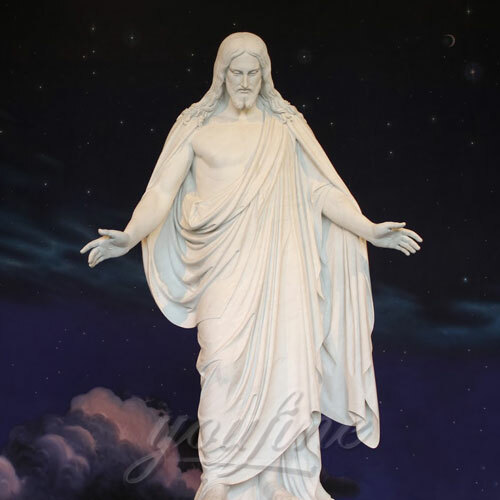 Size: 100cm or Customized Size. 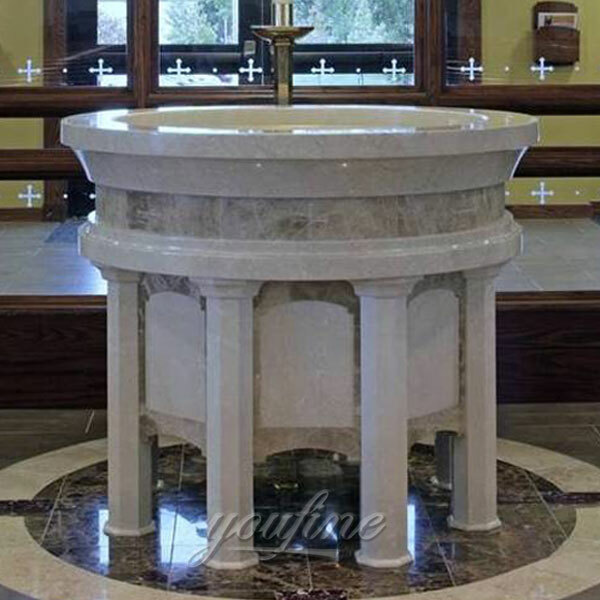 Religious statues of simple marble altar designs for church near to me are made of pure natural marble, standing 100cm(39inches) height, which is an elegant decoration for the interior church or garden.We also offer customized design,size and material,contact us now for more details! 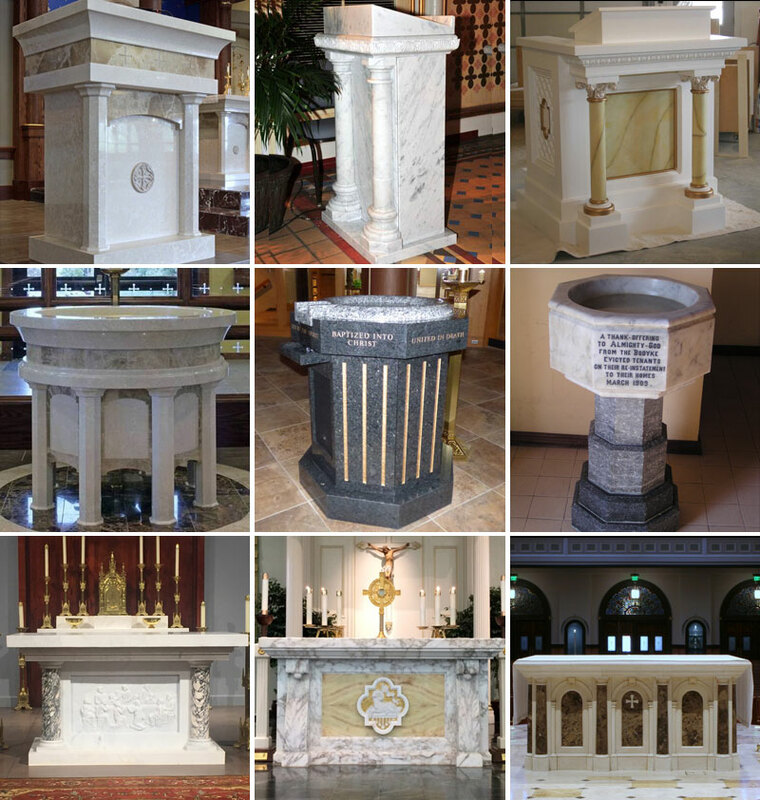 Here at You Fine, talented designers could make the free drawing for you. 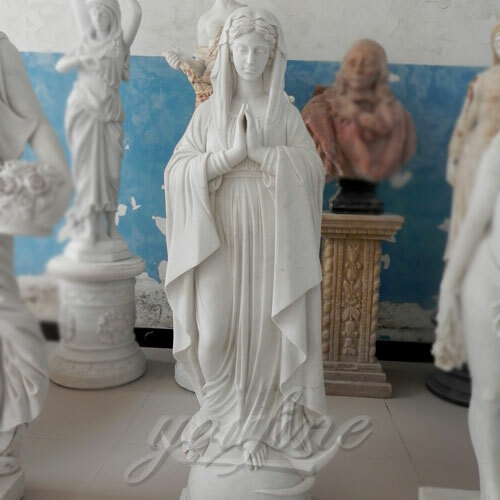 Professional clay model masters make the 1:1 clay model to make sure the Exquisite of every statues, QC team control the quality strictly, better quality and better service is our main goal for a life time. 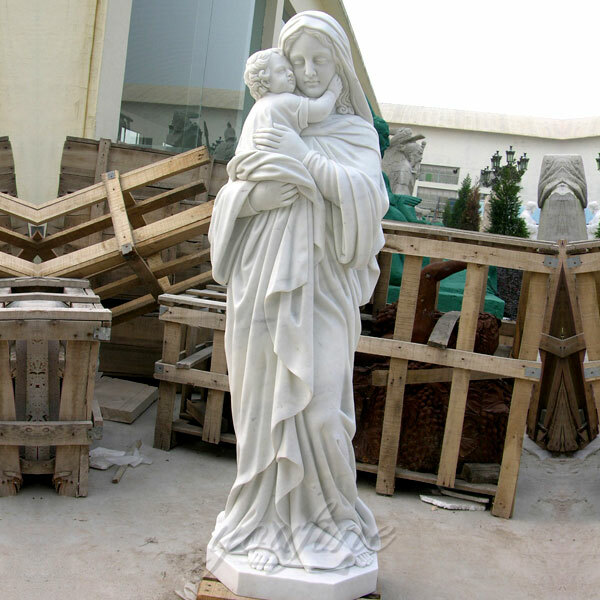 We are a leading sculpture factory and exporter in Quyang, which is known as the land of sculpture. 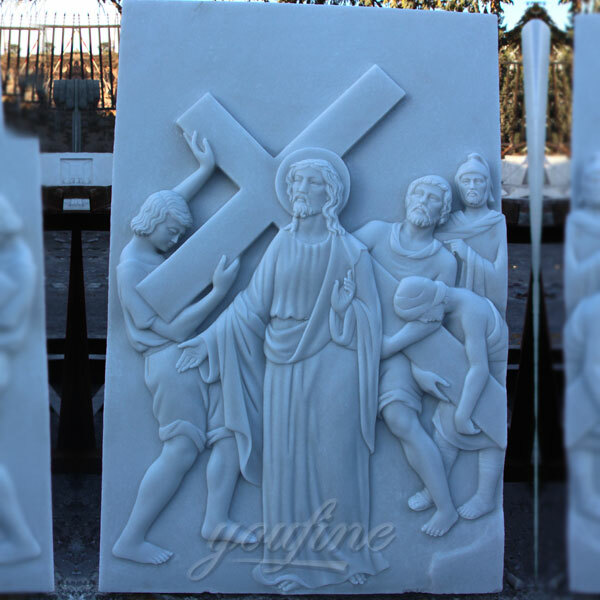 And we are specialized in making hand-carved stone, cast bronze and cast iron products. 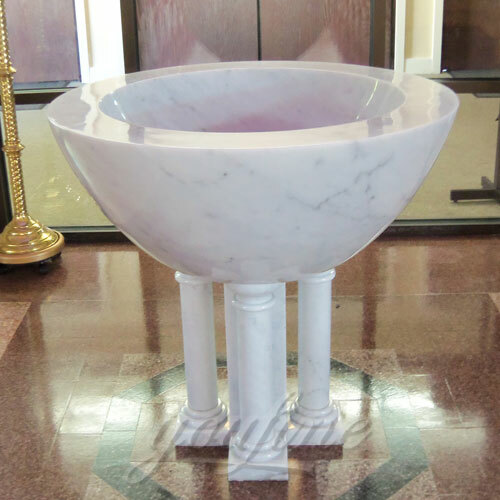 We have professional work group and designers. Your final product will not be finished until you have approved it completely. 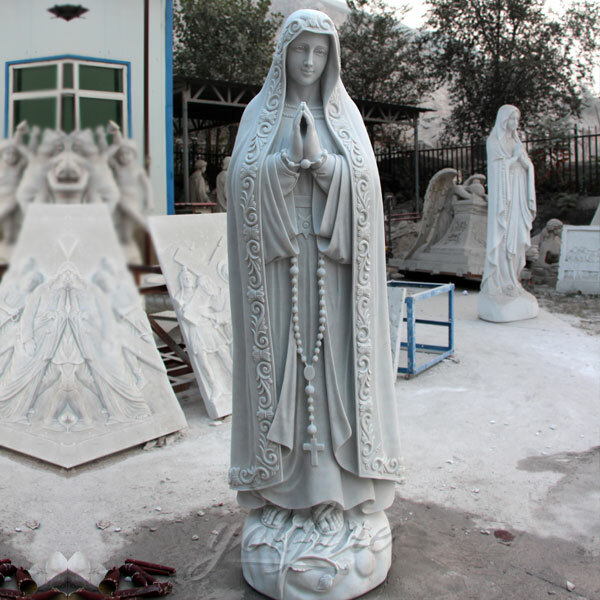 One of the excellent clay model masters in Quyang, who is the representative of the young generation of clay model masters. 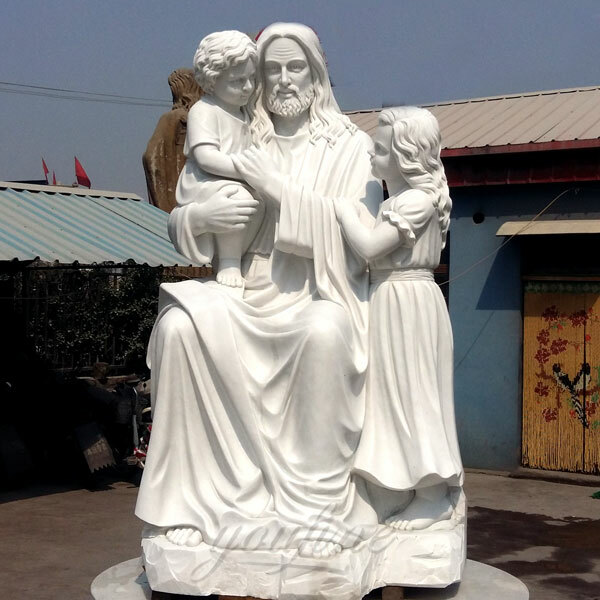 Many foreign clients come here specially. 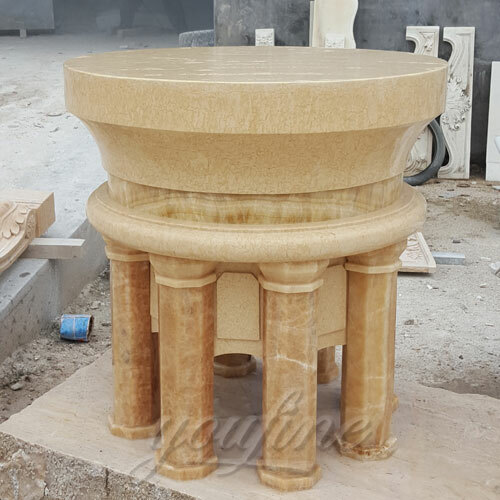 The marble carving in Quyang is a kind of ancestral legend skill, lots of people here know the marble carving when they were very young, we are familiar with it, love it and give it life. 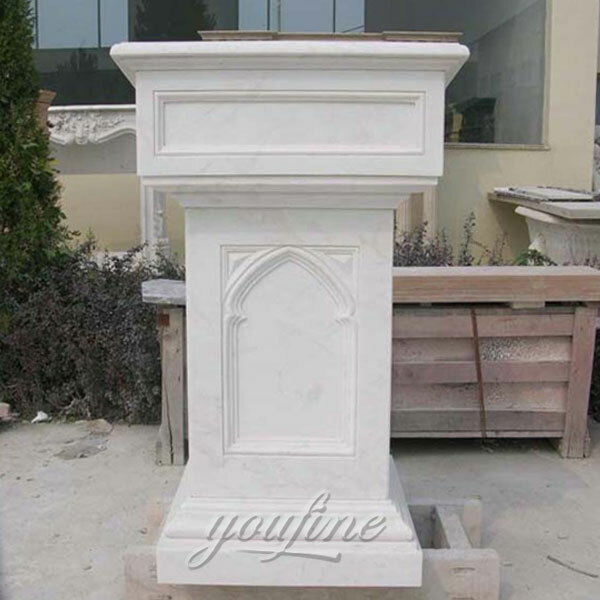 Our After-Sale Team would make the professional installation diagram and would also go to customer’s country to install large fountain, gazebo, project etc. 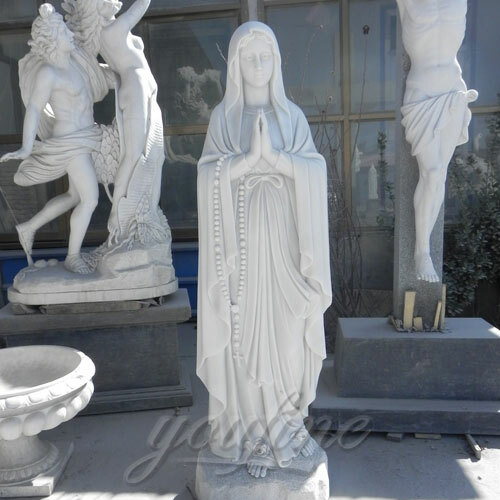 Meanwhile, we would do regular maintenance to statues we made for the customers, to guarantee the high quality all the time. Every year, we would hold local Meet&Greet at customer’s country. 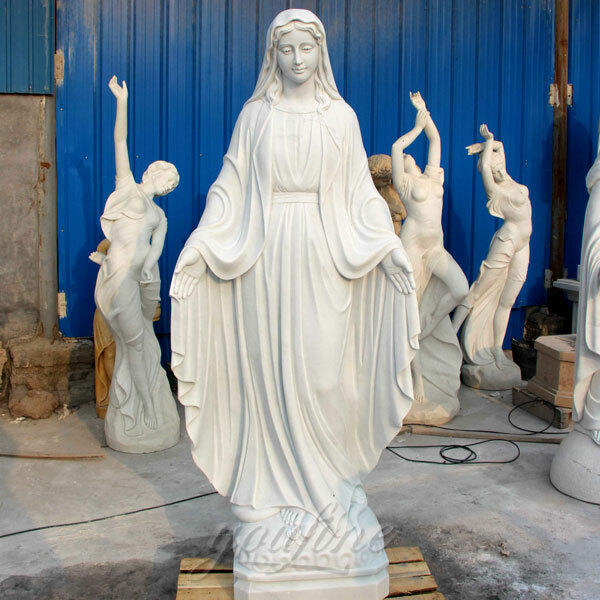 As a professional sculpture factory, our products have been exported to many countries in the past 30 years, including USA, Canada, UK, Germany, France, Russia, Cyprus, Greece, Saudi Arabia etc.. 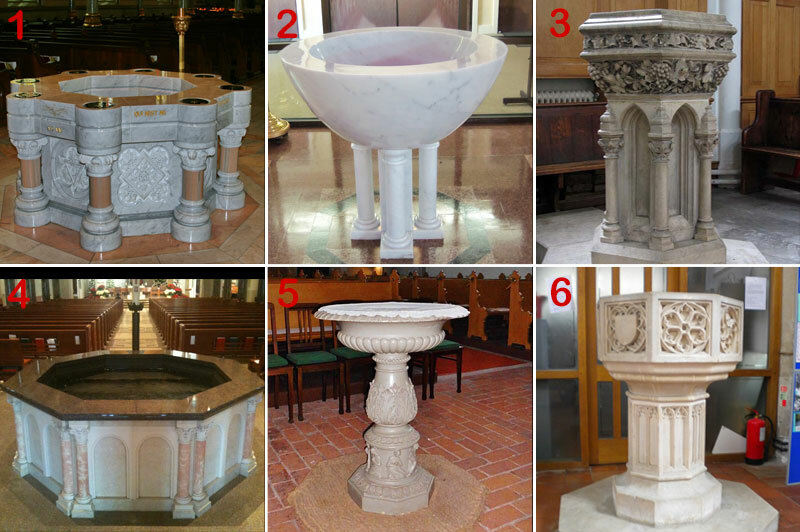 In these countries, our products are very popular with customers. 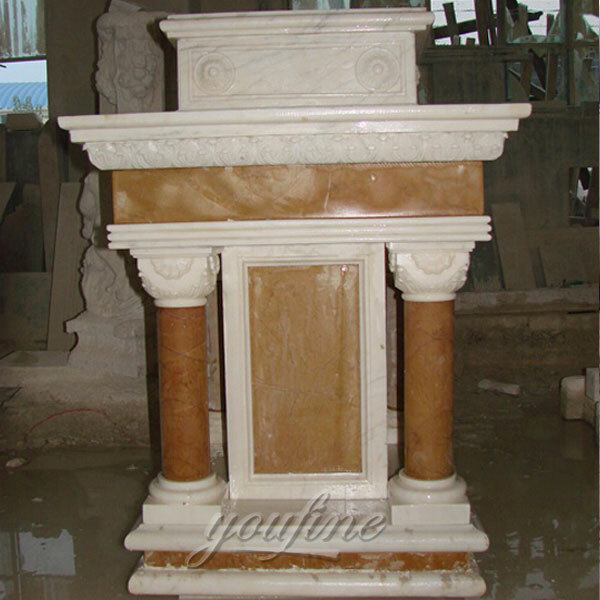 And every year,because of our good quality and service, we would receive many good feedback from our customers.